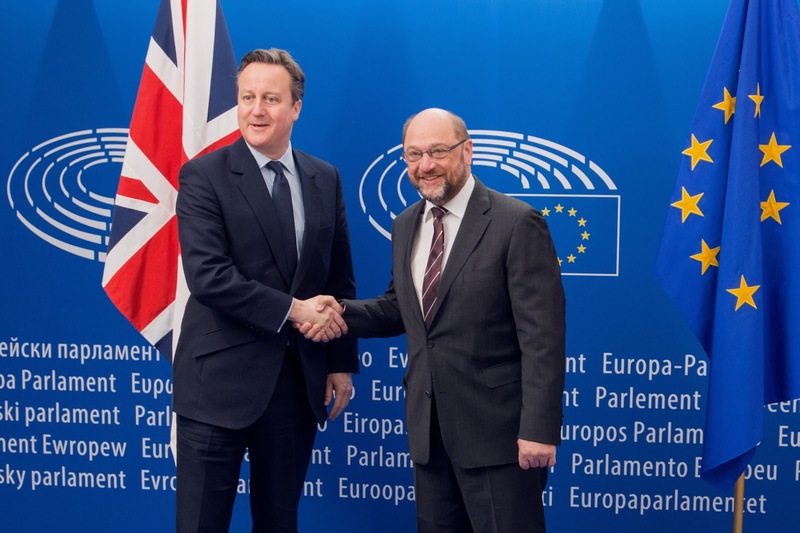 UK Prime Minister, David Cameron with the President of the European Parliament, Martin Schulz. Photo credit: European Parliament via Flickr. A UK exit from the EU would wreak havoc on European climate policy, with some remaining member states likely to demand the revision of a bloc­wide emission goal, a senior Green lawmaker told me. Bas Eickhout said a “Brexit” would probably delay beyond the summer legislative proposals for how much each country should contribute to a target to cut the EU’s carbon output. A UK exit from the EU would wreak havoc on European climate policy, with some remaining member states likely to demand the revision of a bloc­wide emission goal. Britons will vote on June 23 on whether the UK should stay in the EU. “It will be a mess for climate and all policy” if the UK leaves, Eickhout said in the Brussels interview. Exiting the bloc would also compel Britain to submit a separate contribution to last December’s UN climate deal, he said. The UK is now covered by the EU’s contribution to the international agreement, which stipulates that the bloc will aim by 2030 to cut its carbon­dioxide emissions at least 40% compared with 1990 levels. The UK is one of the EU’s largest economies and has set its own climate policies, which Eickhout said makes it one of Europe’s more ambitious countries in terms of reducing emissions. An independent British climate goal wouldn’t threaten international carbon ­output targets, but would disrupt EU policy, the Dutch lawmaker said. As a larger economy, the UK is expected to take a greater share of the bloc’s 40% emission goal. But a vote to leave the EU means that other countries would probably have to do more to cut their carbon output, he said. Some countries will push for the 40% goal to be lowered, Eickhout said, noting that “Poland will support any reason” to cut that target. The European Commission is expected to propose in July how much each country will need to reduce its CO2 output to contribute to the bloc’s emission goal in relation to national gross domestic product. But Eickhout told me that in the case of a Brexit, he would expect the commission’s proposal to be pushed back to later in the year. Commission officials have declined to speculate on the effect of an eventual UK departure on EU emission goals. Delayed EU proposals could postpone the bloc’s ratification of the UN climate deal. 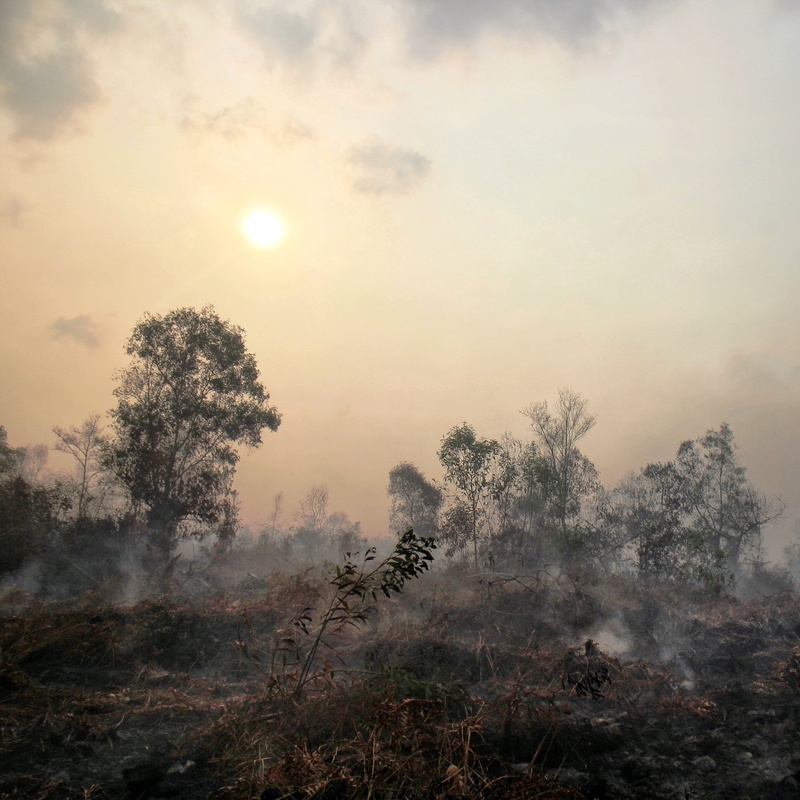 Countries including Poland and Italy want to hold off on ratifying the international accord until they know what their national objectives are for reaching the bloc’s emission goal.